6800 N Green River Rd. 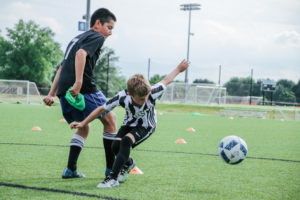 Goebel Soccer Complex, 6800 N Green River Rd.  5:30pm-8pm at Goebel Soccer Complex (Evansville, IN), Ages 5-14y.